This February is a BIG month for Sponsorship. We want to connect you and a student at Canopy Life in a meaningful, life-changing way. Sponsorship is one of the most powerful, life-changing ways to be generous. 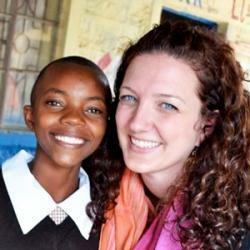 Not only does it radically impact the life of a student in Kenya, but it can also have long-lasting imprint on you and your family. At Canopy Life, sponsors are the heartbeat of our organization. The funds ($45 a month) underwrite the cost of basic needs and a nurturing home life of our students, and the joy, encouragement and energy that our sponsors bring to the lives of our students is immeasurable. This month, we want to bring 19 sponsors into the Canopy Life family. That’s almost 1 sponsor a day from now until the end of February. 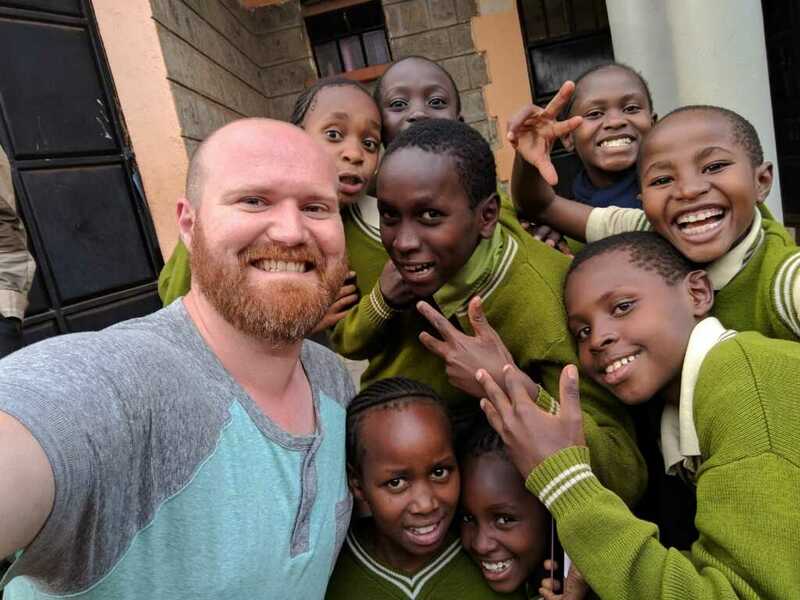 Each of our students has a Sponsor Family that consists of 5 different sponsors, but currently, 9 of them only have partially filled Sponsor Families and we want to change that. We need you. You can make a huge impact on the lives of Canopy Life students by giving monthly towards their home life and encouraging them through some of our super simple communication channels. We will be sharing a lot about sponsorship throughout the month, but we don’t want you to wait too long and miss your opportunity to sponsor. Join a Sponsor Family Today!